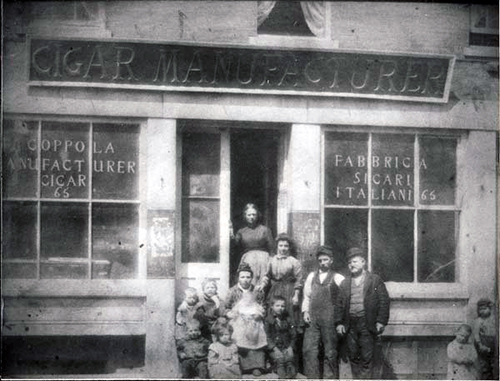 My father’s family immigrated to the United States around 1900, from Sicily, where they have lived since at least the early 1600s. For most of that time, they were located in the east coast city of Aci Catena. 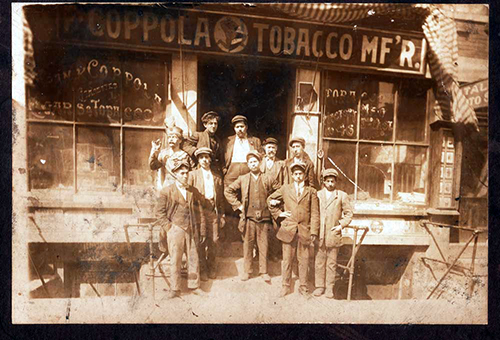 Before he left Italy, my great-grandfather learned the craft of cigar-making, and the family took up this trade when they came to the United States. 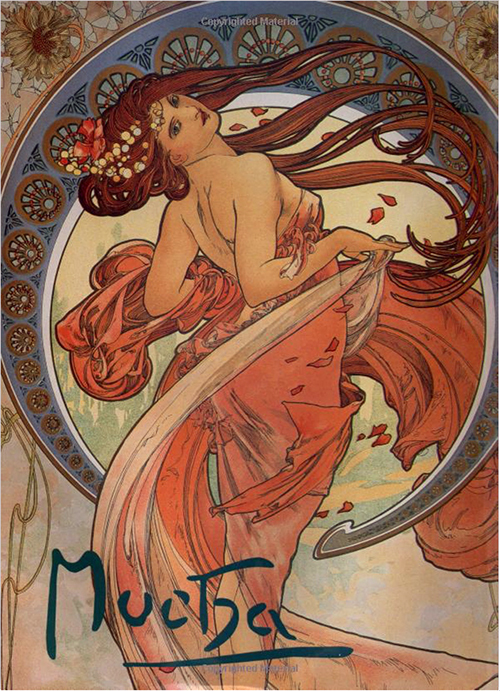 I have always been a big fan of the wonderful graphic artist, Alphonse Mucha. 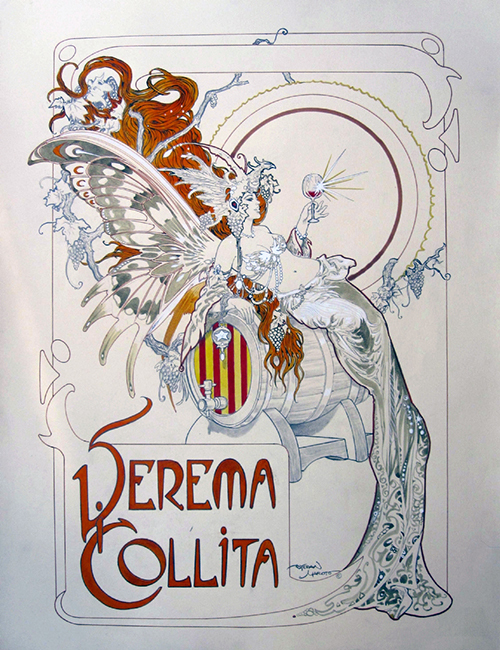 He was alive and working at the turn of the century, often doing stellar posters for advertising. 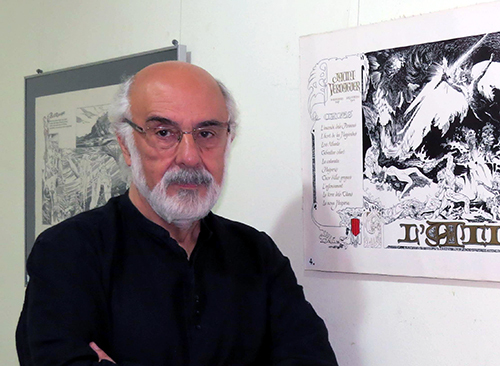 Enter Esteban Maroto, a contemporary Spanish artist who has does a lot of art in the science fiction and fantasy genres. 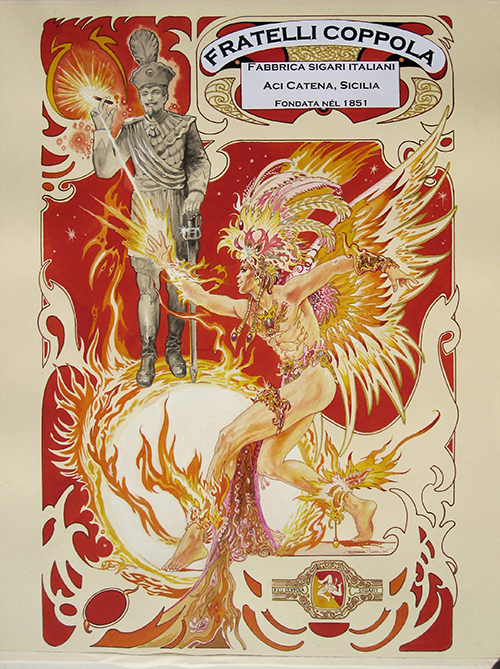 One of his pieces caught my attention: an advertising poster that I stumbled across. 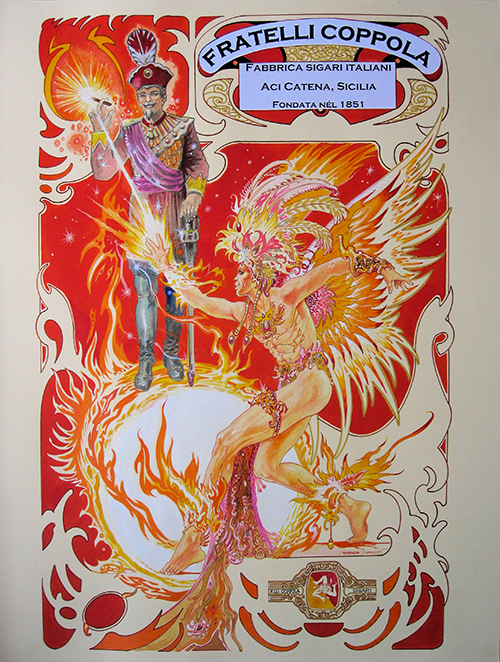 Within moments, this drawing inspired me to contact Esteban and propose a commission: what if Mucha had done some advertising posters for those extraordinary Sicilian cigar manufacturers, the Coppola Brothers of Aci Catena? 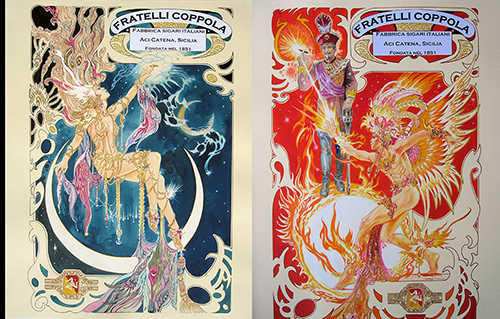 A few pictures of the storefront exist from the Coppola Brothers manufacturers in their US location. The oldest one is from 1903, when a big group of them immigrated. 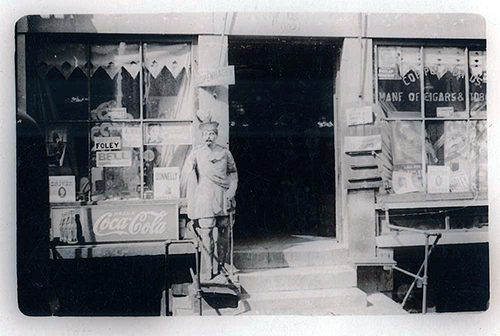 Sometime later, as you can see here, the storefront is more built up, and the single known image of the complete cigar-store display figure, his right hand raised and presumably holding a cigar. 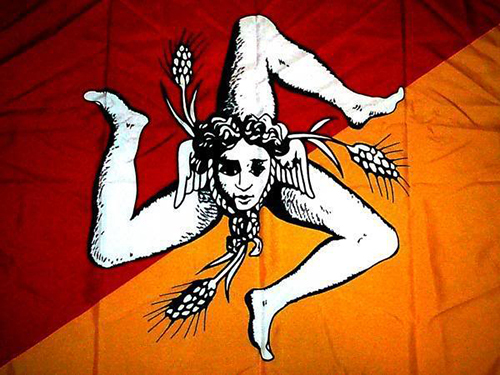 It is a little tough to make out, but the center of the large sign over the door shows a triskilion, which is the symbol in the center of the Sicilian flag. 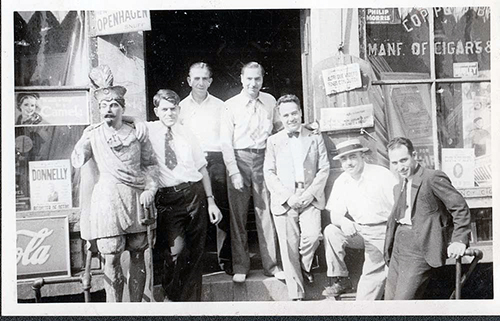 By 1938, the storefront continued to evolve, and our buddy has lost his right arm. 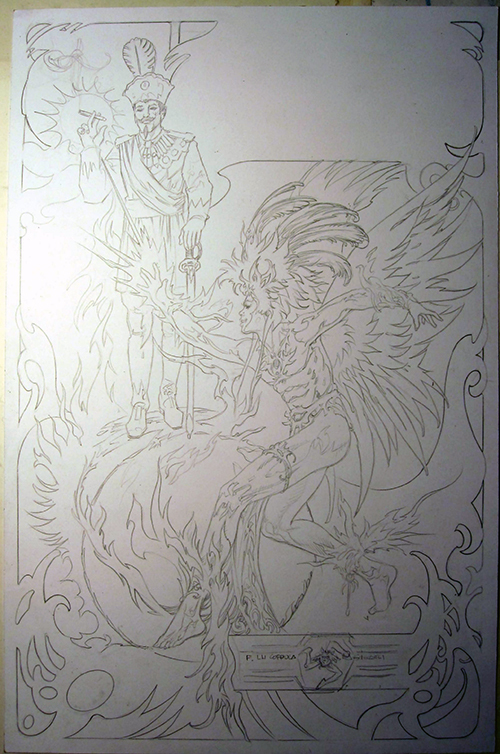 These next two images appear to be contemporary. 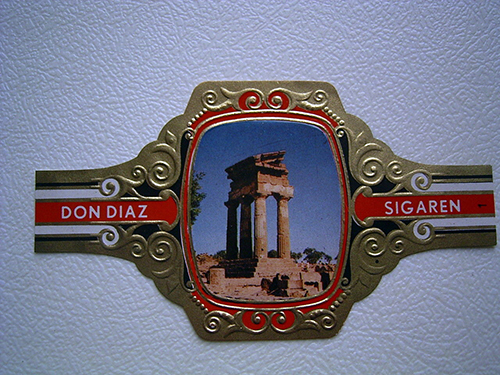 Sicilian cigars are noted for their size and shape, and for the unique style of their cigar bands, which are collectable. Esteban mulled this over for a little while and came up with a great plan. 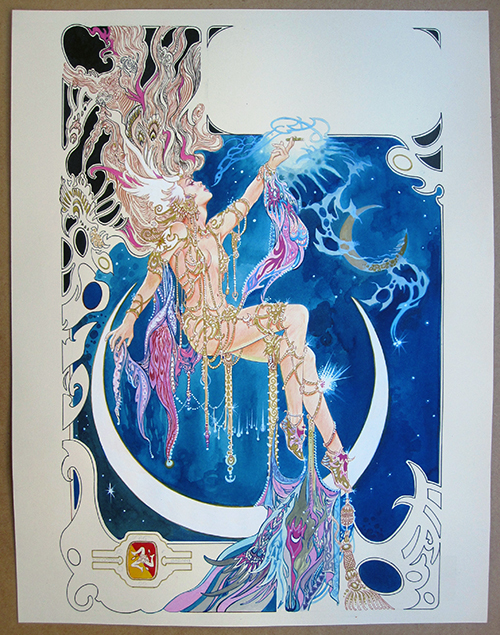 He would extend the duality with male and female embodying the sun and the moon with correspondingly warm and cool color palates. 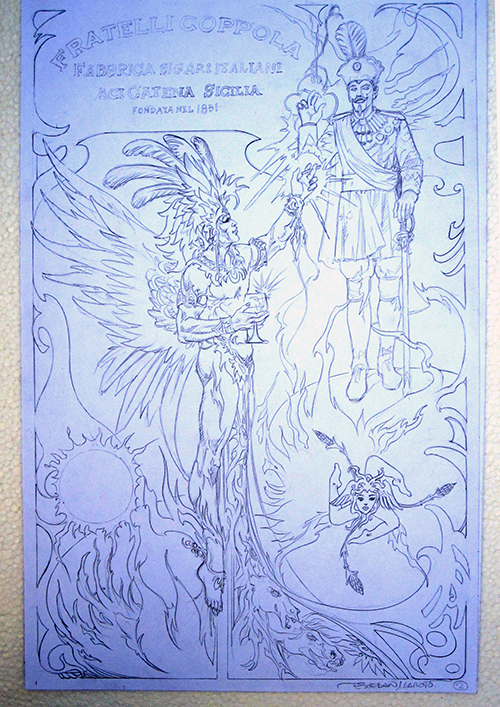 He sent the following sketches. 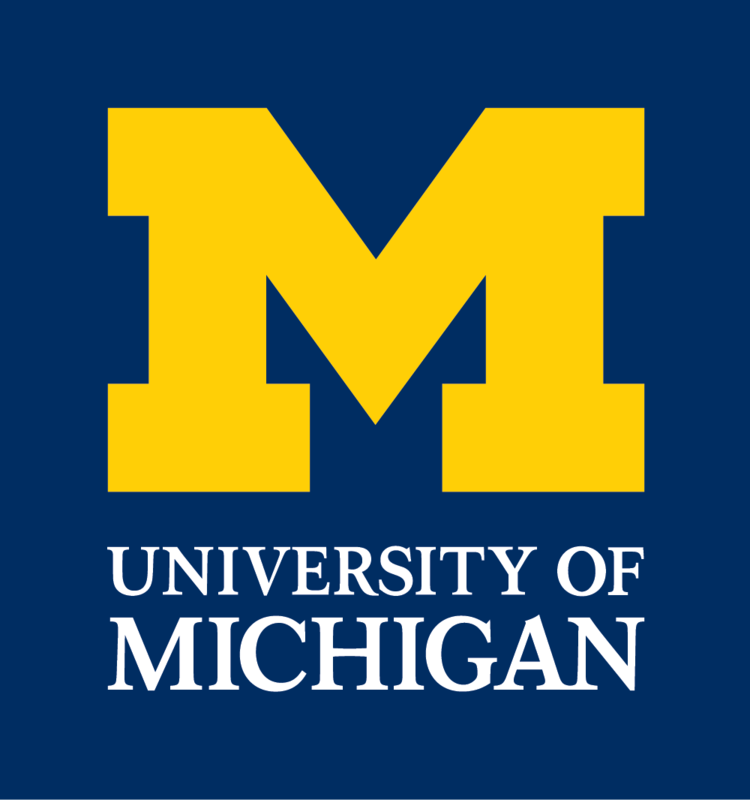 The one of the woman was almost perfect (get rid of the champagne glass), and the logo should be a more literal representation of a cigar band. I did not care for the composition of the man’s poster. 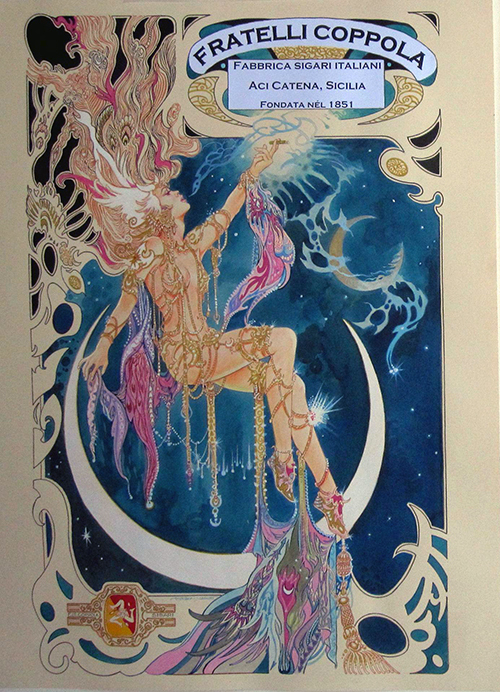 It was too vertical and divided, stiff, and did not complement the exceptional flow of the woman’s poster. The whole sun and moon theme is a great idea, and you can see the solar swirl. The integration of the figure into just one of the posters rather than both is a great idea, and you can see the start of what will be a terrific relationship between the figure and the man. Other than suggesting the idea of making sure they worked as a pair and matching the compositional flow, Esteban did the rest. And boy, did he score. I thought the revision was great. The man has lost his drink and his cigar, and now the role of the sun is to light the cigar of the figure. That is merely genius! The partially completed girl came in first. This is a great composition, with its strong diagonal fully integrated with the circular motion of the rest of the page. When the man came in, though, I figured out a mistake I had made. 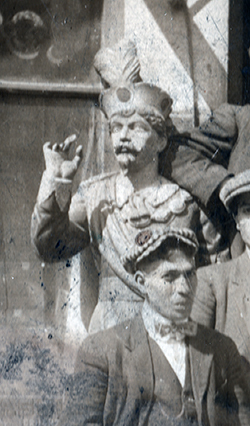 I had been calling the cigar store figure a statue, and this was an error. According to Esteban, the grey was intentional, and I did not think that much contrast could possibly work. Esteban wanted to give it a go, and promised to think about the light and highlights. The higher internal contrast does work better, but overall contrast in the composition was not, to me, a winner. I wanted to give him a couple of options. One idea was to stick with the monotone statue, but fill him with the yellow-orange highlights he would have from this reflected color. I suppose we would never know, from these old images, whether the figure was painted or not, but the outrageous look of the Vatican Guard is classic Italian. To me, the ad campaign would have our friend in full color garb, and so that was my preference. 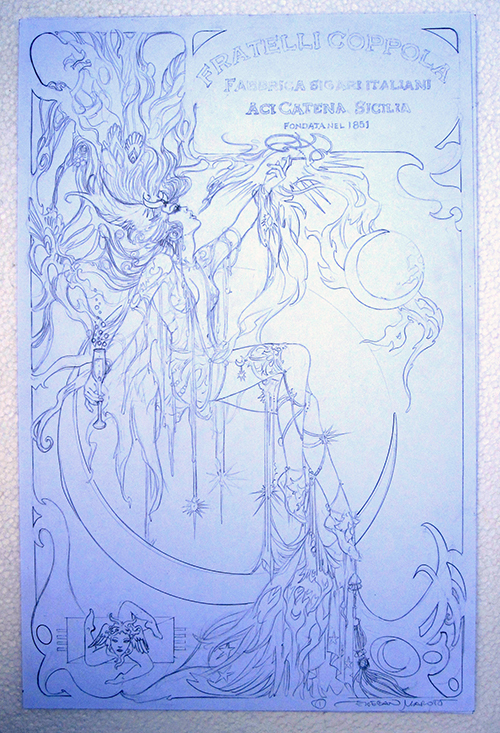 This entry was posted in 高伯乐 GALLERY and tagged Art: Commission, Art: Illustration by Brian P Coppola. Bookmark the permalink.